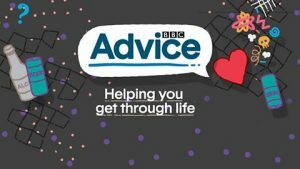 From Sunday 9 - Friday 14 July, BBC Radio 2 has had a Loneliness week which aims to support people who may otherwise find it difficult to reach out for help in hard times. "Almost three-quarters of older people in the UK are lonely and more than half of those have never spoken to anyone about how they feel, according to a survey carried out for the Jo Cox commission on loneliness". The radio station is reaching out to people to give support and advice where needed, that can be accessed at your leisure. Go to their website to see a range of videos and support group suggestions on tackling loneliness.